Virgin Flying Club is the loyalty scheme for Virgin Atlantic Airways. The articles below outline the best ways of earning and spending Flying Club points and cover changes to the Virgin route network. 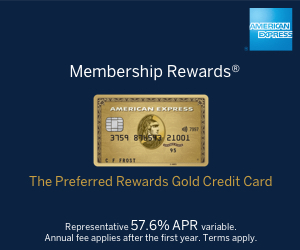 Virgin is a partner with American Express Membership Rewards, Heathrow Rewards and Tesco Clubcard amongst others and also has its own UK credit card. You can find out more about Virgin Flying Club on their website here. 30%-40% bonus when you buy Virgin miles or use ‘Miles Booster’ – good deal? Get up to 50,000 Flying Club miles with Virgin Money International Money Transfer! Get 9,600 Avios or 10,000 Virgin miles for £40 with a new Tesco Mobile offer! No more Avios from Shell. The shake-up in petrol loyalty continues. You can now redeem Virgin miles on Virgin Holidays – but should you? Who did you pick as your most loved Economy airline? And who won the New York flights? LAST DAY: Get 10,000 to 25,000 sign-up miles with the Virgin Atlantic credit cards!